2019 NARPM President Eric Wetherington, MPM® RMP®, expresses his sentiments and urges you to donate to Jessie’s Well. Since I first met Kit Garren, MPM® RMP®, NARPM® Past President, and his wife Marilyn, I have been inspired by the story of their daughter, Jessie. Jessie was only 15 years old when a nagging pain in her thigh moved to her shoulder and ultimately forced her to visit the doctor. After a battery of tests, doctors informed Jessie and her parents that she had cancer. For the next 18 months, Jessie battled valiantly before God took her home on September 8, 2008. In the spring of 2008, Jessie had been making plans to join her church youth group on a mission trip to the Dominican Republic. While Jessie was never able to make that trip, she developed a deep love and concern for the children of that country. 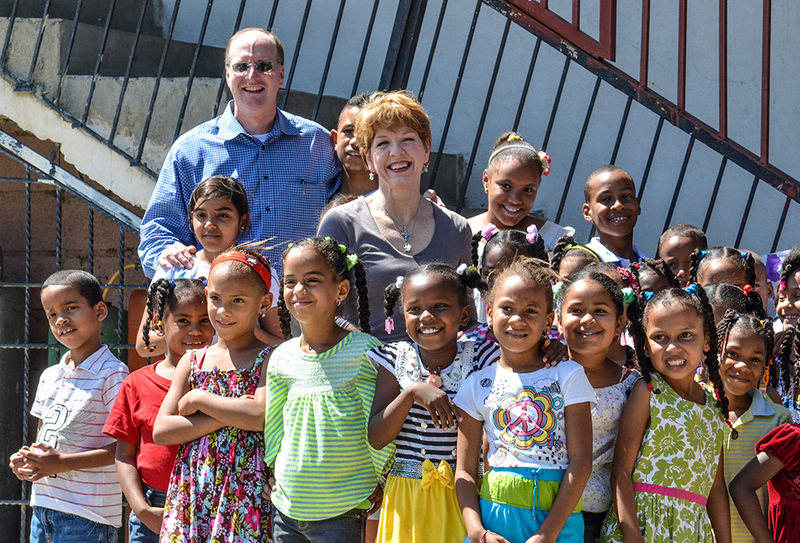 Will you join me and our NARPM® Past Presidents in raising $100,000 so that our NARPM® community can give the gift of clean water to the children of a community in the Dominican Republic? With this money, another Jessie’s Well will be built, providing up to 6,000 gallons of clean water each day. If you would like to register to PLAY GOLF or ATTEND the LUNCH PARTY – Download and submit the Golf Registration form. Sign Up Today! The deadline is September 10, 2019. If you would like to SPONSOR or MAKE A DONATION – Download and submit the Sponsorship and Donation form. If you would like to make a donation via PayPal, please visit our Charity Fundraisers page. We would like to recognize !st Rate Property Management, PMI Birdy Properties, Propertyware, A RealPage Company, Supra Property Management, and United Properties of West Michigan as this year's Event Sponsors.